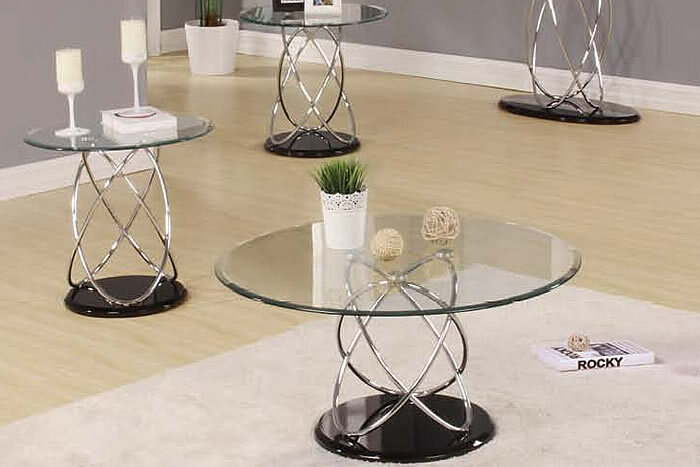 We source the most stylish furniture for your home. 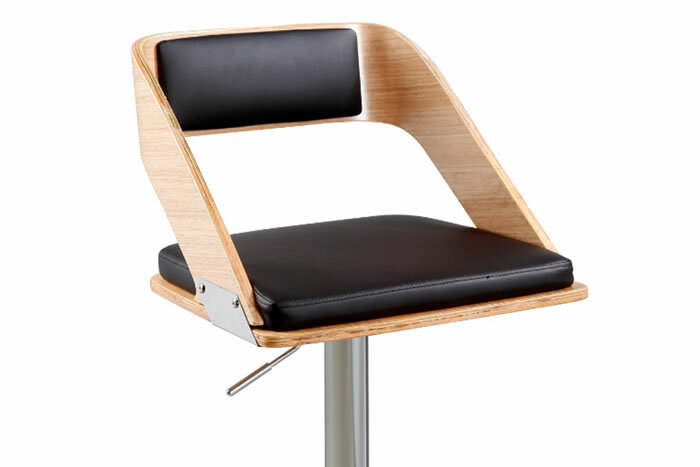 Our range of Bar Stools and Tables are a great example of how we have searched the world for furniture which is stylish and exclusive. 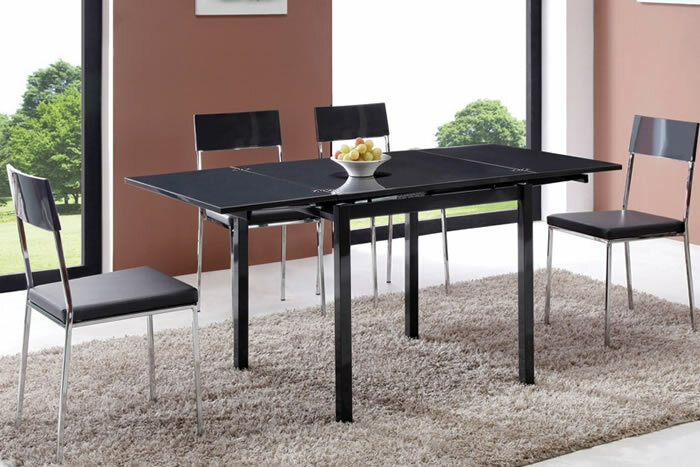 A modern range of Bar Stools, chairs, Tables for the kitchen and dining room. The designs have excellent attention to detail and use high quality materials. 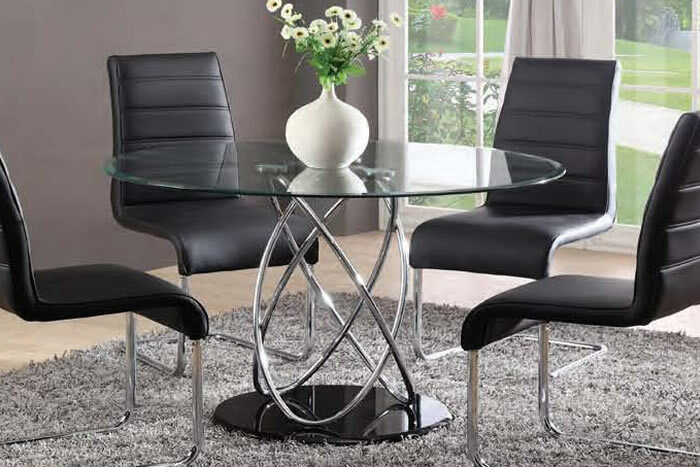 If you are looking for furniture that is a little different - Why not visit Wittering West to have a look foryourself.